Mmm. Yum. I don’t know if it will eat me before I eat it. I’ve failed making bread two out of three times now. Seems you never really run out of ways to kill yeast. The first time I used too hot milk, and sent them screaming to their little yeasty deaths. The second time I let the loaf prove too long thinking it would make it bigger. Instead, the yeasts didn’t find the energy to do a second rise in the oven and I ended up with a loaf dense enough to use as a flak jacket. I hate wasting things, so I did my best to eat it as toast, cut thin enough to see through, but ultimately gave up and chucked it. So I went to my garden and gathered up all the mint I could find and boiled it down. It didn’t seem “minty” enough, so I went to the store to buy extra mint flavoring and some green food coloring — and bought everything in the store except those two things. Unwilling to go back, I forged ahead and pulled the pectin from my closet…only to find I’d bought gelatin on accident. I plowed ahead again, and cut out half the sugar thinking it would make it less calorific. So, you guessed it. Now I have a Tupperware full of gray-brown vaguely minty sugar water Jello. It looks a lot like it may eat me before I eat it, but I’m too stubborn to throw it out. So far…. If you’d like the recipe just let me know! Win 10+ Historical Romance eBooks! Butch the Henchman breaks legs, faces, and bodies on command. So, why’s he hung up on Sally? 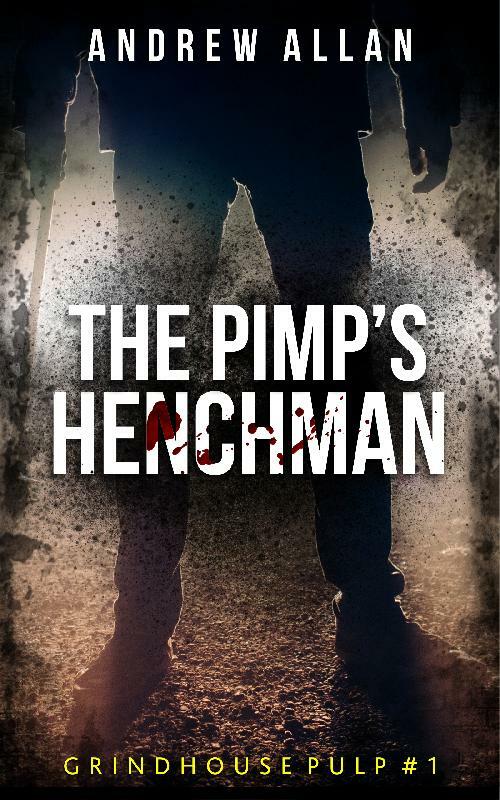 The Pimp’s Henchman is an entertaining blast of hard-boiled crime, pulp thrills, and grindhouse movie mayhem. Download your copy now. 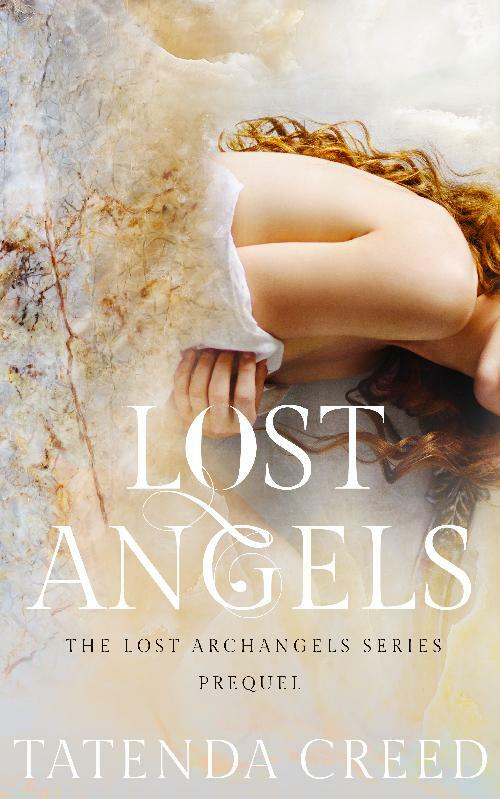 Grab, Lost Angels, first in the Supernatural & Paranormal Romance series, The Lost Archangels. Begin a journey of passion and a love like no other. Supernatural collides with Mortal instruments and Vampire Diaries. LOL. I’ve had some massive cooking failures over the years, but this…um…I think I’d toss it. together after all. I’ve been cooking several 1963… and managed to make recipes my own by adapting as I go…but even when all six kids were at home….if something came out bed, we’d make a party of it…and wind up with grilled cheese, hot dogs, or cereal! And if there was extra funds, we might decide on pizza…. Yeah, if you are trying to make vegetarian canned protein taste edible, I can promise, no amount of tomato paste will work. Personal experience. I love your stories! This is an okay to throw it away. You have permission in writing! It looks like the leftover thanksgiving gravy that was forgotten in the back of the fridge for 3 months last year, but without the mold! Yummy! Lol! This picture reminded me of the mom in Better Off Dead. She couldn’t cook, and made a lot of jello dishes that nobody would eat. We’ve all had cooking failures. I’ve had some doozies. Just keep experimenting. When you make an excellent dish, good luck trying to remember what you did. It will never be duplicated. Been there, done that, wish I wrote it done as I cooked. I think I shall pass on this ‘yummy’ recipe. That is just too funny, and the picture…..well I would never of guessed that was mint jelly. Just saying…. I have made,(tried to make), hamburgers on the BBQ. My family remembers them as hockey pucks and they were harder than a hockey puck ever could be. I do not cook hamburgers on the barbeque anymore asI am not allowed. I have tried to make hot cross buns for 26 years. Even the birds won’t eat them. When am I supposed to stop trying? So if I het the recipe from you will ot look oime that? (i’d love to get it anyway). Maybebit was the pectin/jgelatin mix up?